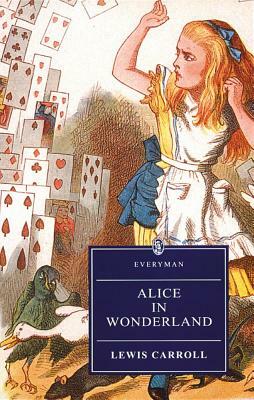 Lewis Carroll's Alice books were written as stories for children but have fascinated adults and children alike for over a hundred years. At one level they recount the adventures of a little girl who falls down a rabbit-hole into a dream world of exotic creatures, and posses through a looking-glass landscape inhabited by Red Queens and White Knights, Lions and Unicorns. At another, the tales are a witty and ingenious game of language and logic. The Cheshire Cat, Tweedledum and Tweedledee, the Gryphon and the Mock Turtle are as vivid and as relevant today as they were to Victorian readers.